Physiology is the study of how the body works in health, more specifically, the science which deals with the functions of the human body and its parts, and of the physical and chemical factors and processes involved. 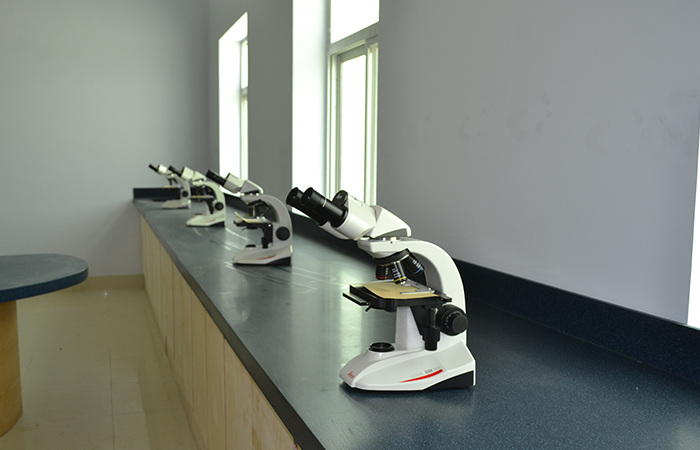 The Department of Physiology is one of the basic health sciences department fully equipped with Power lab. Following the forward academic vision of GIMS, the department is committed to outstanding research and excellence in the delivery of up-to-date physiology education to health sciences professionals which include medical, dental, nursing. It has a qualified and richly experienced faculty who is dedicated to promote the intellectual and professional abilities of the students. 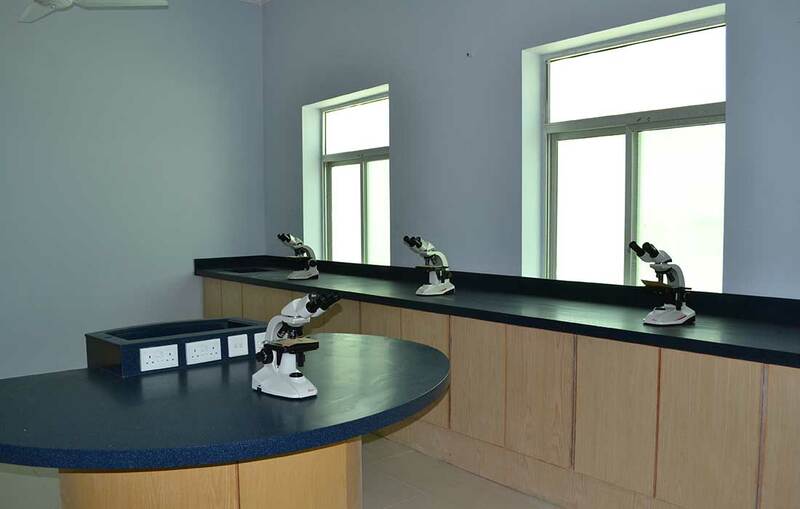 The department consists of a fully equipped laboratory to be used not only for the practical work related to Physiology but also for research. Apart from the routine academic activities, the department participates in and conducts workshop, seminars and conferences in conferences in collaboration with other departments of the institute.